For many startup owners, their businesses financial lives are disconnected and highly fragmented. Meaning, when it comes time for one of the most important stages in their business’ lifecycle — getting investor ready — it can be difficult to pull together the necessary financial information expediently. At Xero, we want to connect the dots between the financial worlds of the entrepreneur. This includes their banking institutions, their accounting platform and other key small business solutions. To further build on that commitment, today we announced a deeper relationship with Silicon Valley Bank – the bank of the global innovation economy. The integration will further enable startups to have more control over their financial data in a secure environment and get investor ready so they can access the capital they require to scale. 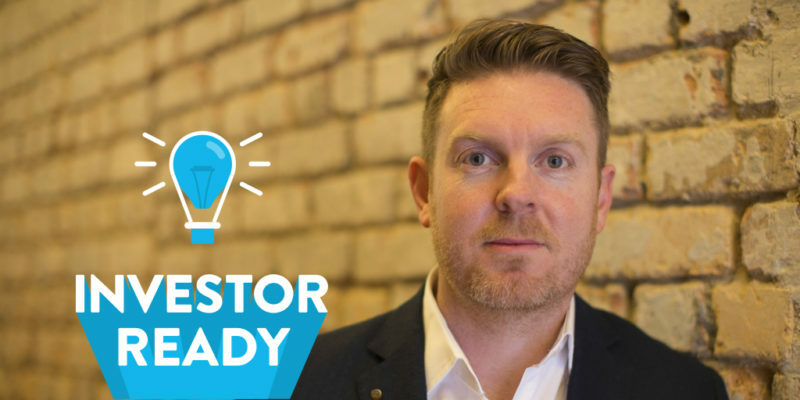 In light of this exciting new development, we spoke to some of our shared customers and asked them their best advice for younger startups, and how they can get investor ready. For Meta Saas CEO, Arlo Gilbert, he understands the importance of making the lives of his customers easier. His company provides a web-based cloud application that connects instantly to all of the SaaS products the customer’s organization subscribes to, and identifies which licenses are unused, underused, or abandoned. He says that the tight integration between Xero and SVB made the choice to utilize it an easy one. “All accounting software should work with direct integrations. It adds a layer of security and has a faster setup,” Arlo says. He also adds that making choices, like choosing an accounting software provider, early-on saves startups time and money. He has some further sage advice for owners of startups. There can be little rest for an entrepreneur. PredictHQ CEO, Campbell Brown, says the company chose to leverage the Xero and SVB integration because both businesses support, embrace and actively engage with the startup ecosystem. As a global events intelligence platform, PredictHQ has been able to set up their US based operations smoothly thanks to the partnership. When it comes to getting investor ready, Campbell lets the value of the products show. “Startups can get investor ready by ensuring financial discipline is easily managed and part of their culture, and through providing intuitive products and quality support,” Campbell says. Campbell’s advice to other startups? Stay focused. “Trying to be everything to everyone will drain your energy, funds and credibility,” Campbell explains. Offering rental-finding assistance for modern professionals, MoveLabs’ Concierge service assists relocating employees jumpstart their new life. They also help People Ops manage costs and onboard faster. They use the Xero and SVB integration to help their organization focus on growth, rather than accounting. Hiring the right people is crucial to the success of any business. Often times the entrepreneur that comes up with an idea is only able to achieve success because they’ve surrounded themselves with seasoned professionals with the right experience. Many newly-minted business owners are surprised at just how willing seasoned entrepreneurs are to share their advice. MoveLabs CEO, Jesse Kendrick, says leveraging this experience is key. “Talk to founders early about the mechanics of managing a business,” Jesse says. Jesse says the Xero and SVB integration gives startups the tools to “track revenue, generate standard reports, and stay informed about their numbers”. 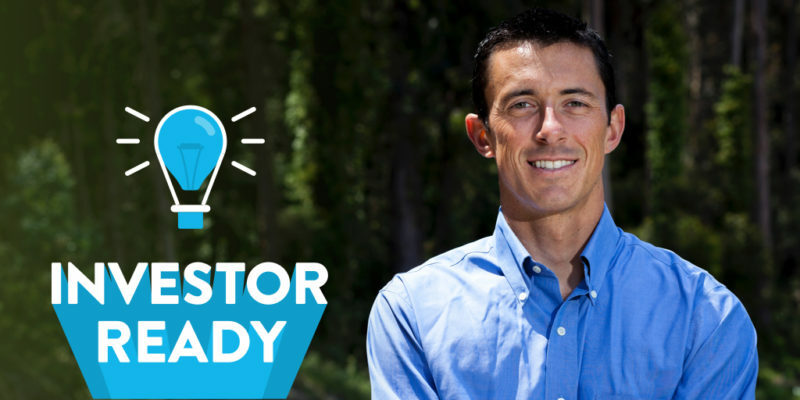 All of which, he says, is “critical” to preparing a startup to become investor ready. Beyond Pricing helps owners in the homesharing market maximize revenue. It’s no surprise then that their startup advice is hinged on important metrics like these. CEO, Ian McHenry, says honing in on these is important, especially for early-stage companies. “Young startups need to focus on the one or two metrics that matter and not get distracted by other things,” Ian shares. “Very quickly you’ll find that all those metrics point to one thing you’ll be judged on: revenue. It’s important to recognize that revenue isn’t the key metric for all small businesses, given that the market is very heterogenous. For instance, a slow growing laundromat may focus more on profitability than a restaurant that’s in the expansionary phase. Ian says the Xero and SVB integration enables them to quickly manage their finances, and the speed at which they’re able to share information around their finances is hugely helpful for dealings with investors and board members. “When deals come together, things happen quickly,” Ian explains. “With Xero and SVB, we were able to immediately share financials and close our round, and get back to business. Being a startup owner is a wild ride, tinged with moments of fear and uncertainty. With the right tools and advice, the journey can be filled with more peaks than troughs. 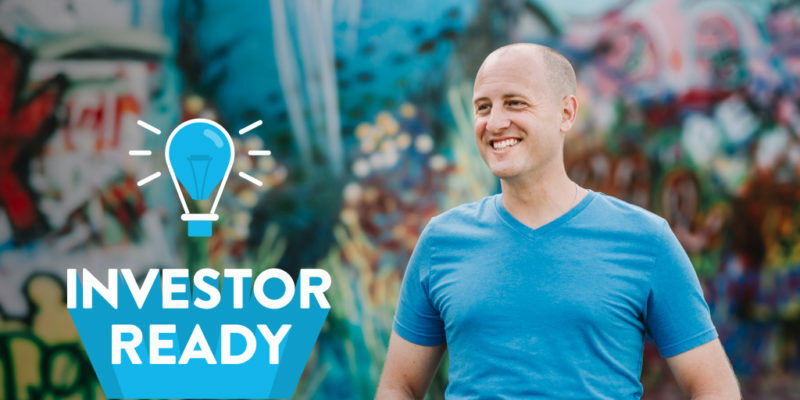 The post These 4 startups share their top tips for getting investor ready appeared first on Xero Blog.